Published at: Proceedings of International Conference on Interactive Digital Storytelling, Bahçeşehir University, Istanbul, Turkey. ‘Faceless patrons’ is an installation that documents stories used by Internet scammers in so called ‘overpayment check scams’. Scammers use scripted stories to reach their victims, yet when correspondence continues story worlds start to evolve. We created a virtual character to interact with scammers who posed to be art buyers. The installation presents five of these interactive narratives in form of a series of photos each coupled with a forged check. 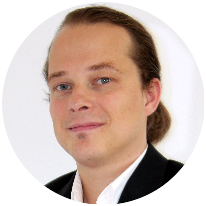 By using smartphones or a tablet an augmented reality layer can be accessed to expose further story elements. 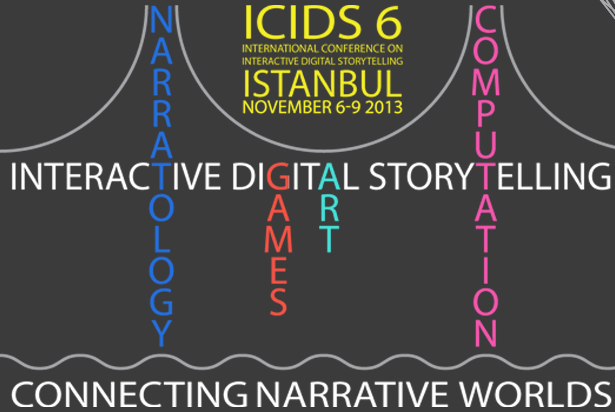 and at the ICIDS 2013 conference at Bahçeşehir University, Istanbul, Turkey. Author-created version of this article is presented here by the right retained due to Springer’s Consent to Publish, Lecture Notes in Computer Science form avaliable here which states under part 3 that “Author may self-archive an author-created version of his/her Contribution on his/her own website […]“.